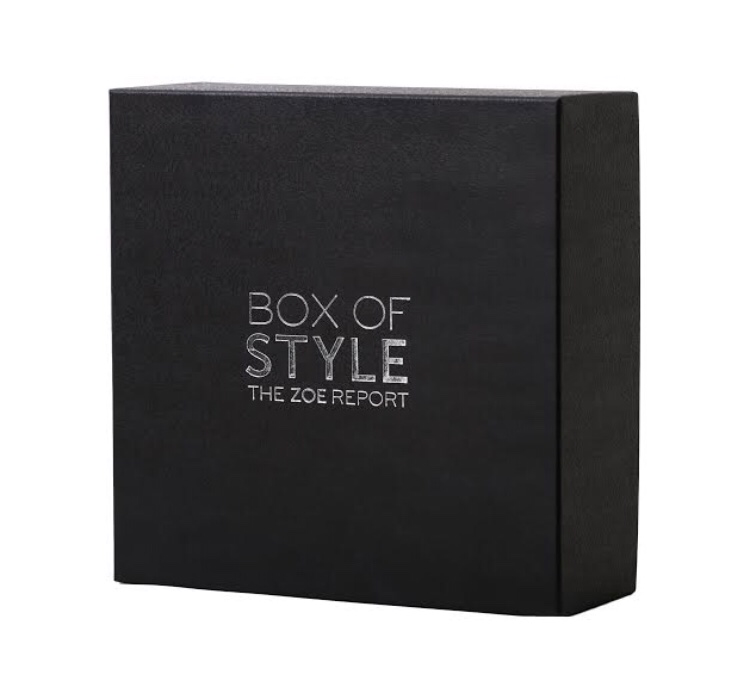 Box Of Style is an expertly curated selection of fashion and beauty items by Rachel Zoe and The Zoe Report Editors delivering a season of chic to your door. To save $20 off your first box use promo code BOSWINTER20 and the link below. What do you think of the spoiler’s?